(太 極 拳 教 村) by Chen Panling. 256 pages. Numerous photographs. 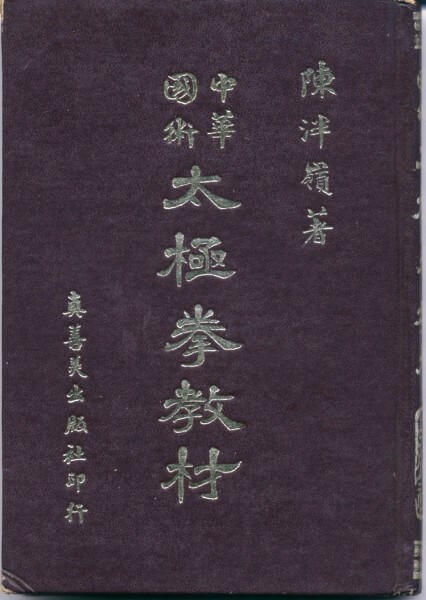 An original Chinese edition. 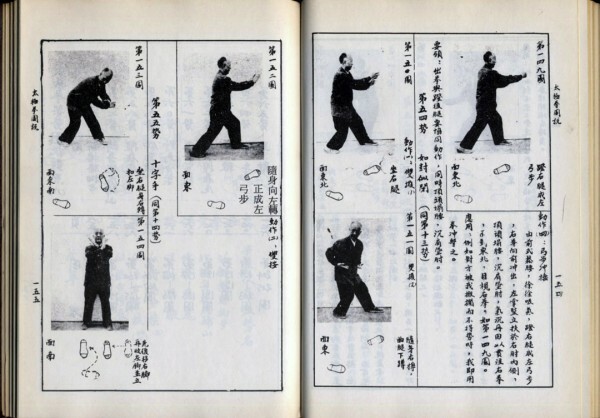 This is an amazing book by one of the great Taijiquan masters of our time. 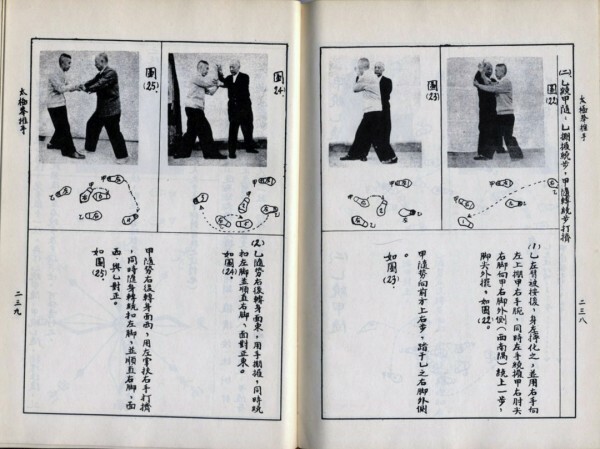 He was also a very good friend with Master Liang, who really praised this book.